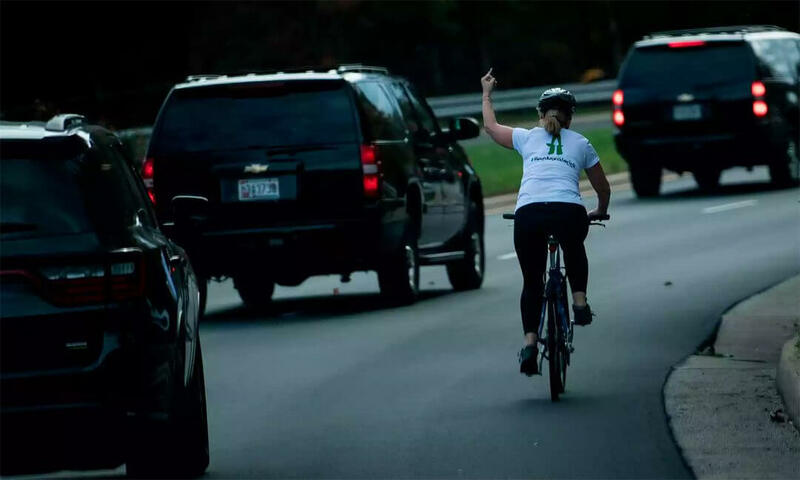 An employee in the USA was fired yesterday for showing “middle finger” to the president Donald Trump. “Basically, you cannot have lewd or obscene things in your social media” was the explanation of her employer. Will your company in Canada be able to fire or discipline employees for similar actions? Will your company be properly protected if it decided to do so? How to get prepared for similar situations in the future? And more importantly – how to protect your company from reputational damages that this type of behaviour can cause? In this day and age almost every action of your employees, as private as it can be, might become connected and associated with your company. Different cultural, political and social groups will wait for your response and use it to advance their purposes at your expense. The resulting business and reputational damages could be hard to assess. A Facebook or Instagram profanity post, explicit picture or insulting comment might become disastrous for your business, its sales, and its reputation. Sometimes, your disproportional or lack of response will initiate a public campaign against your company. to take the most favourable action in the circumstances in the most efficient and beneficial for your organization way. At CBES, our experience in managerial, legal and administrative operations allows us to prepare your organization for similar situations and establish the compliance regime that will mitigate most of the risks associated with your employees’ behaviour.